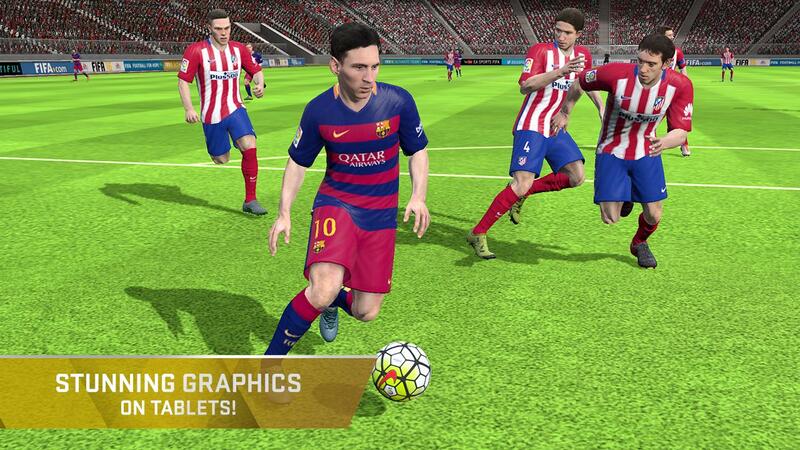 FIFA Mobile Soccer has made plans to list as 'Coming Soon' on Google Play in other countries, especailly in India. Users will be able to 'pre-register' and then will be notified when the game becomes available in the region. 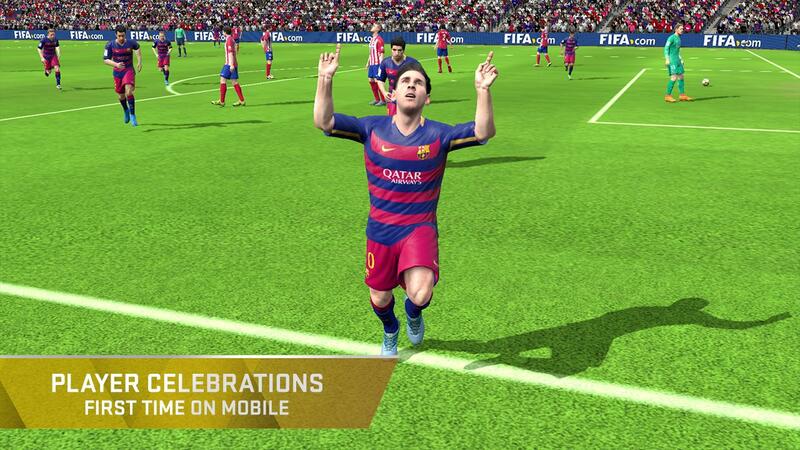 EA had announced a launch of the next FIFA mobile game this fall on both Android and iOS. Gamers should expect having access to the game to soon. 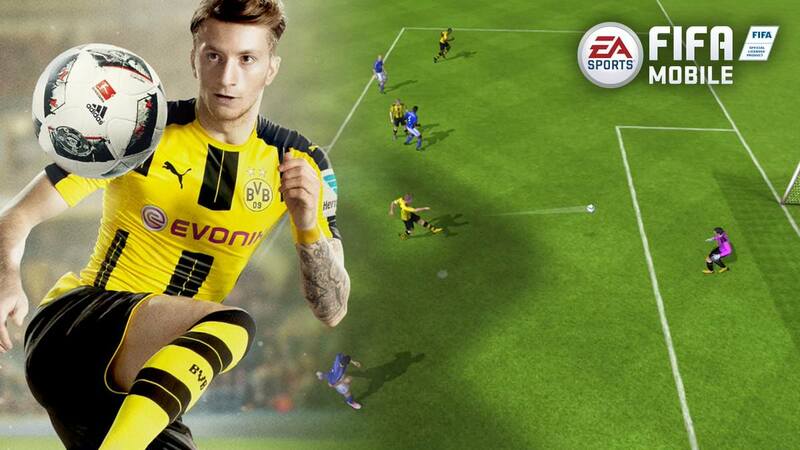 So, what's new with FIFA Mobile Soccer Electronic Arts has added a new mode to the game called 'Attack Mode'. In this mode, the gamers will just have to play the attacking chances that their team gets for each half before they pass on the game to their opponents to do the same. The company has even added the option of building an even bigger club in the Ultimate Team mode. The Google Play listing also contains several reviews, implying availability in more than one region. The game consists of 30 leagues, 650 teams, and a total of 17000 players to provide gamers with plenty of options to choose from. Interestingly, the game has a download size of just around 100MB and is available for free and requires an Internet connection to be played. The game is currently available in Russia, where it was probably soft-launched.